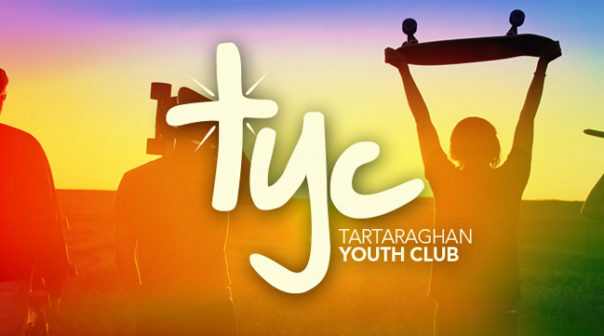 What: TYC (Tartaraghan Youth Club) offers a fun and safe place for young people to meet. There are plenty of games and sports to try like pool, table tennis, football and dodgeball or a chance to relax in the coffee bar and chat with friends. Our “half time” juice break gives all the opportunity to hear a bible or gospel message and see how God has a plan for all of us.